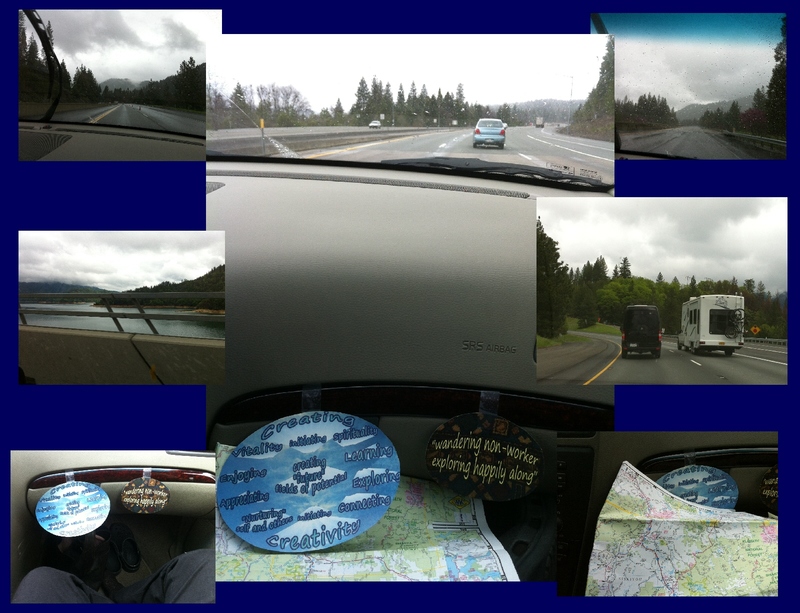 a weekend road trip to Oregon! 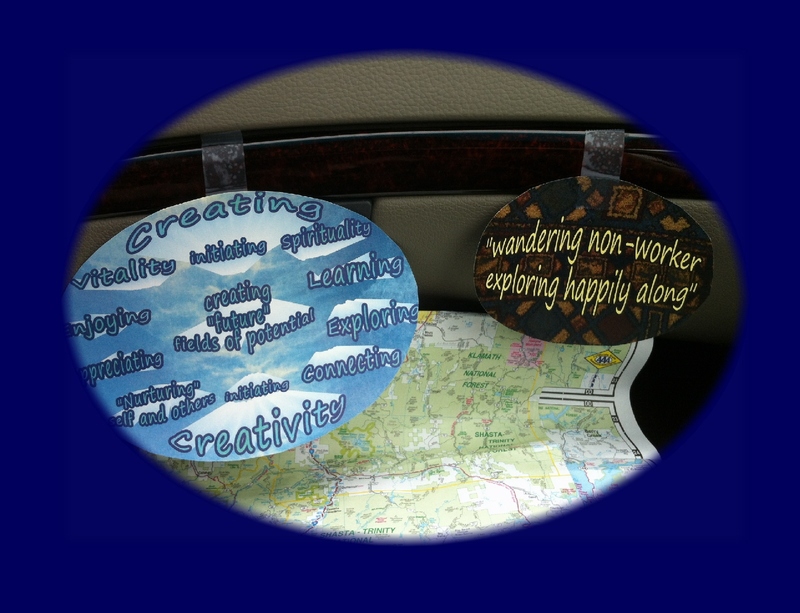 Away we went!…maps and little inspirations! 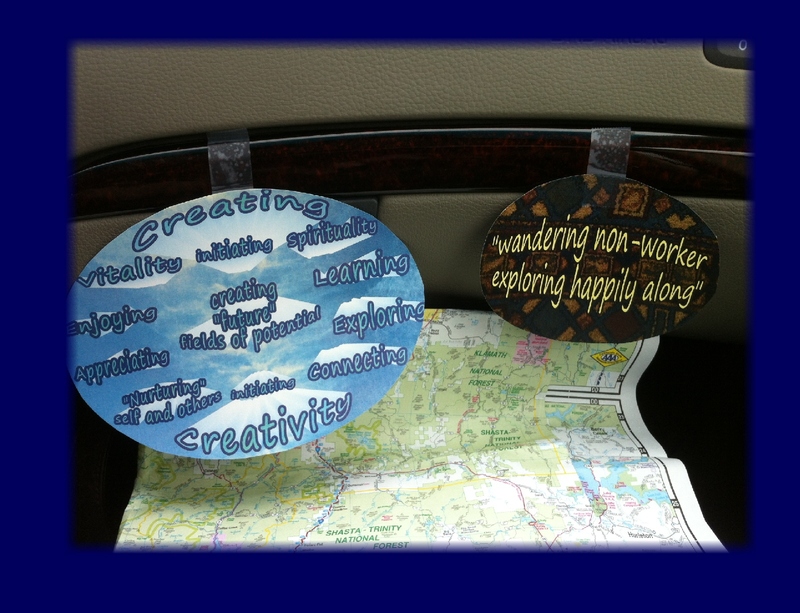 And since we’re “exploring,” it doesn’t matter what the weather is..
we’re happy as can be…. 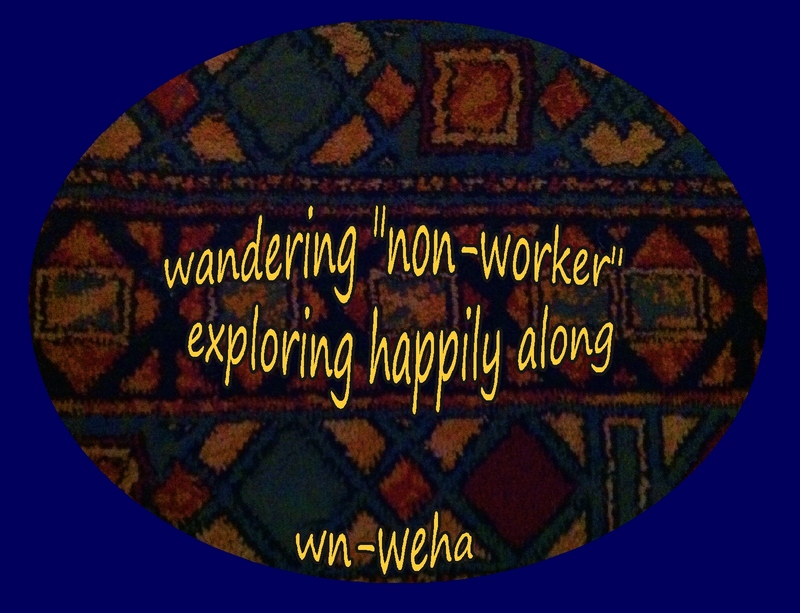 I’m happy as can be about my own paths and meanderings! Now that was a BIG, beautiful shower!!!! someone designed, cut and set a lot of stone! 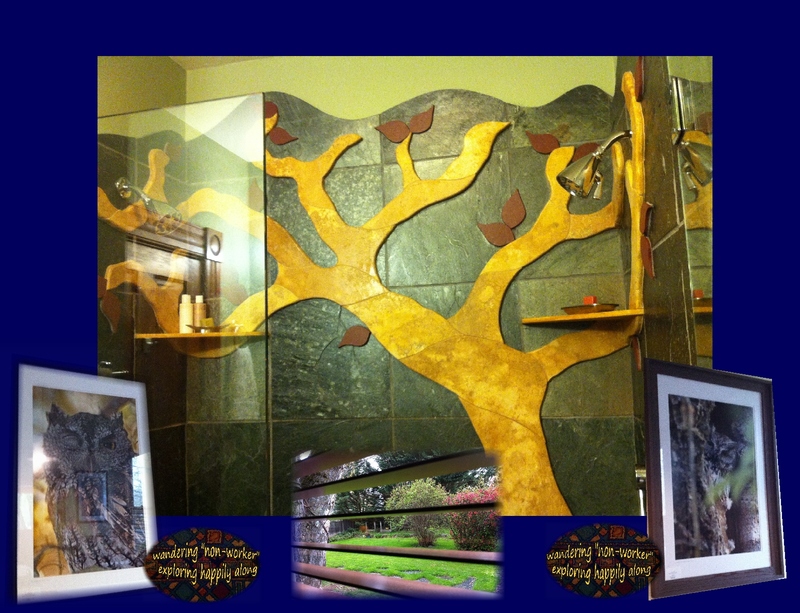 Showering in the woods, indeed! That owl had lived in a tree beside the inn! 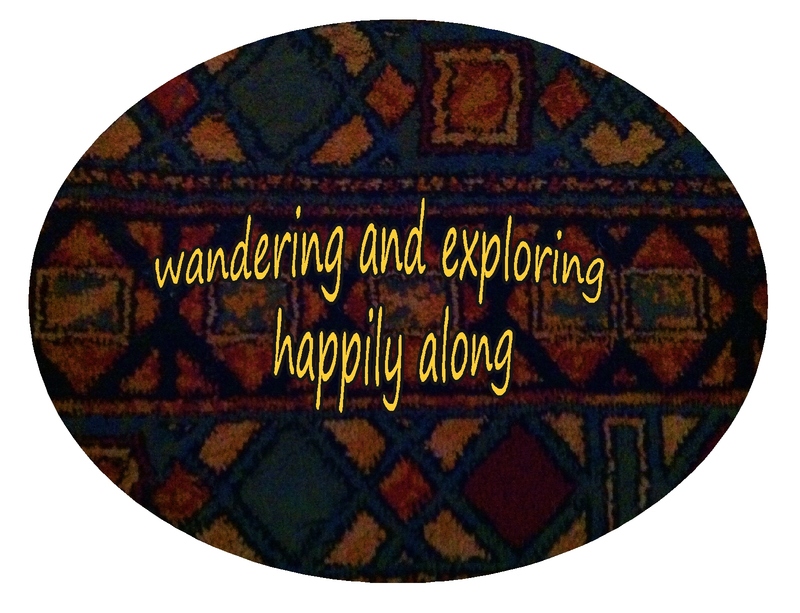 I hope we ALL have abundant opportunities to wander and explore happily along! This entry was posted in Appreciation and tagged Appreciation, Awareness, Encouragement, Gratitude, Happiness, Inspiration, Intention, Life, Nature, Spirituality. Bookmark the permalink. Isn’t exploring just such a joy? This made me smile. I have not been to Ashland, it’s approximately a 4 hour drive from were we live. If I get Phil to fix our motorhome, it would be fun to drive up there. Ashland is a nice little town…it was a 6 hour drive for us, and J drove 8 hours down from Olympia…we went to a workshop each day, but there are lots of good plays etc. If you’re ever visiting around there, Oregon Caves is amazing!..J. and I went there a few years ago…twisty road, but wonderful once you’re up there! What fun to have a motorhome! And what flexibility that gives you! The ultimate wandering home! looks like a lovely time from beginning to end. So much to see and notice. Just breathing, being aware, loving the time away, the time together. Life is good. 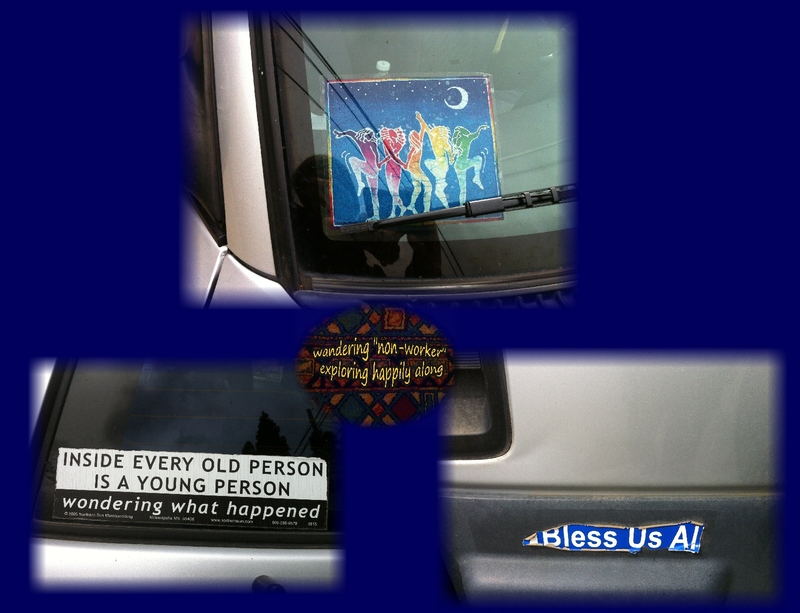 Yes, life is good… such opportunities all around. i knew being away so long I was missing important happenings . I would have loved to have met you in my native Oregon for a cuppa. Oh…a cuppa! 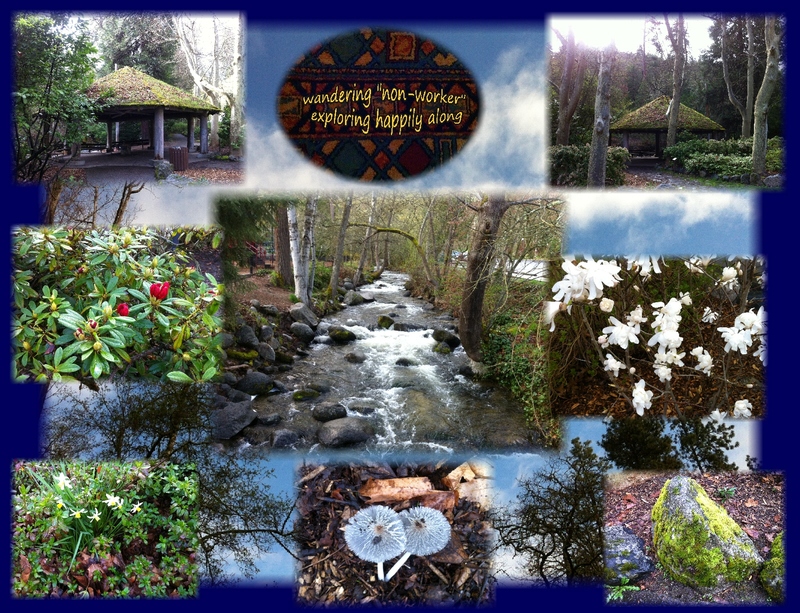 : ) Oregon has so many special places…a wonderful place to wander and meander! It was a special weekend! You & your posted wander just make me smile. BIG!